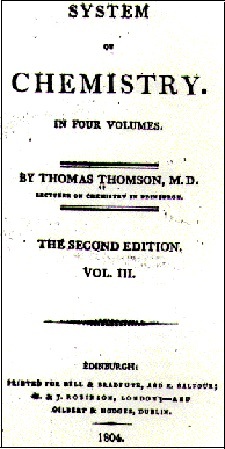 Volume III of four volumes. Reprint of original 1804 edition. Bridges old alchemy with modern chemistry. Many insights that "couldn't fit" were left out of the modern paradigm. Covers Affinity, Cohesion, Crystallization, Saturation and Repulsion. 8.5" X 11"